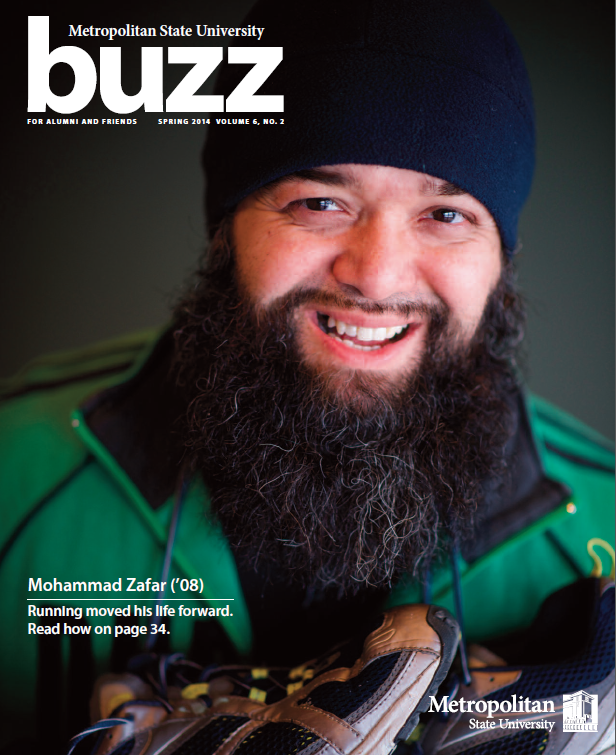 DOWNLOAD FULL COPY OF BUZZ MAGAZINE FOR FREE! 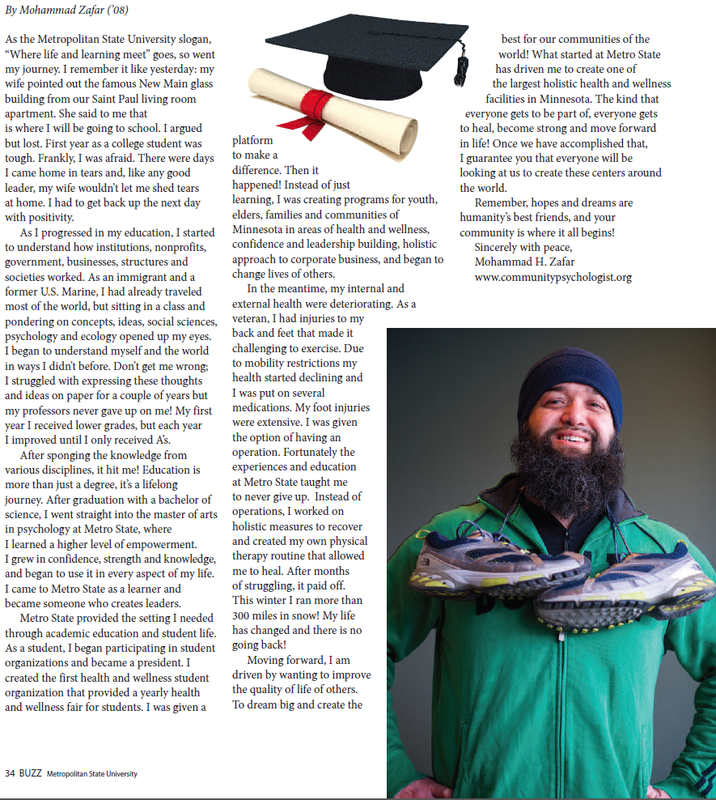 Mohammad’s story on Page 34! !